A loan of $400 helped to buy more bananas to sell. As a married parent of five children, Ma. Theresa works hard to support her family. She has a buy-and-sell banana business in the Philippines. Ma. 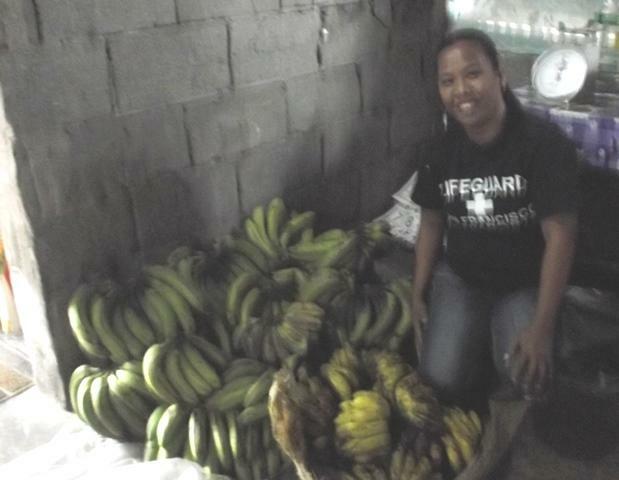 Theresa is borrowing 20,000 PHP through NWTF in order to buy more bananas to sell. Ma. Theresa has been sustaining her business activities through her past 10 loans from NWTF. She hopes that her hard work will help her attain her dream of saving enough money to expand her business.